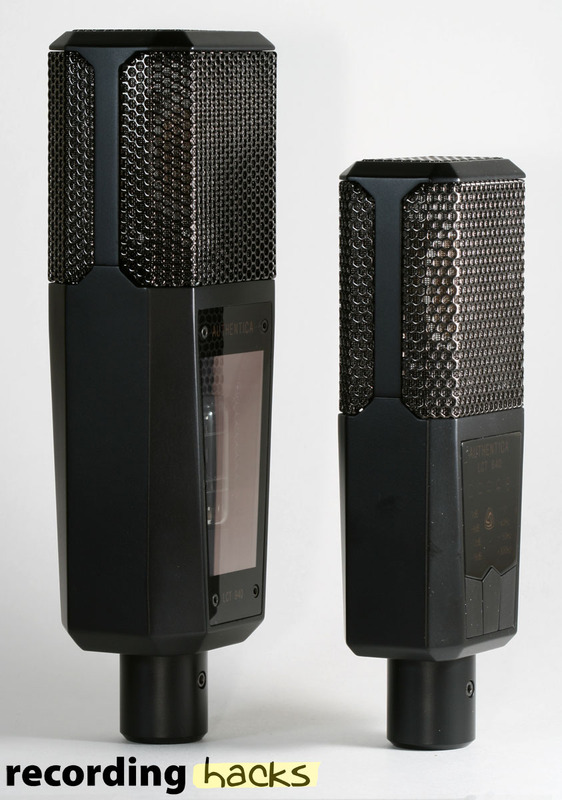 The LCT 940 is Lewitt’s flagship large-diaphragm multi-pattern tube condenser microphone. It contains two impedance conversion circuits, one solid-state and the other tube-based. A unique mixing control on the power supply allows the user to select either “Crystal” (FET) or “Tube” modes, or a blend of the two. In “Crystal” mode, the LCT-940 reproduces the sound of the LCT-640, which shares the same capsule and transformerless impedance circuit, albeit the LCT-940 has a much larger body, with different acoustic resonances in the headbasket. The power supply offers noiseless selection of three pad levels (0dB, 6dB, 12dB, 18dB) or three high-pass filters (flat/disabled, -12dB @ 40Hz, -6dB @ 150Hz or 300Hz). A jog dial allows selection of any of 9 polar patterns, ranging from Omni to Figure-8. There is no pattern switching noise, although there is a small sensitivity difference between Cardioid and Omni. 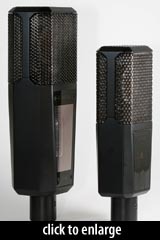 The 12AX7B vacuum tube is visible through a plexiglass window on the microphone body. To prevent problems with electromagnetic interference, the inside of the window is covered with a translucent conductive film to block EMI. Tubes are selected based on amplification factor and noise, then burned in for 36 hours within the microphone, after which mics are tested for performance and adherence to specifications. The LCT-940 ships in a black aluminum case with its power supply, the LCT 40 SHxx shock mount, 11-pin audio cable (p/n LCT 40 Tr), a foam windscreen (p/n LCT 40 Wxx), and user manual. 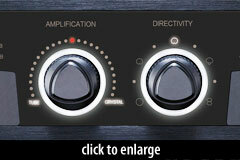 Lewitt-audio announced their flagship LCT 840 and 940 vacuum tube condensers at Winter NAMM 2012.